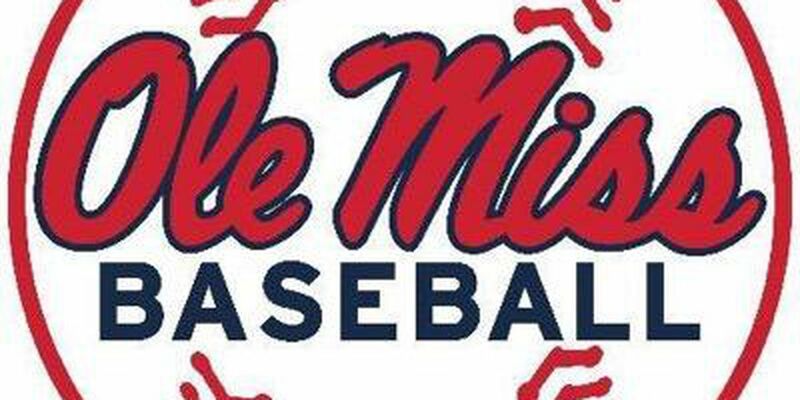 There will be an open practice Tuesday, April 16 at Mississippi Veterans Memorial Stadium. 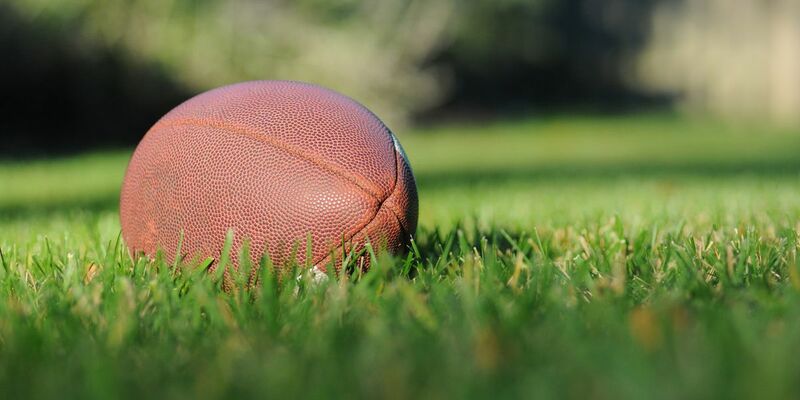 The practice session will begin at 3 p.m.
Where necessary, Alcorn is resolved to rescheduling events and welcoming fans and supporters to Lorman this fall for an exciting season. 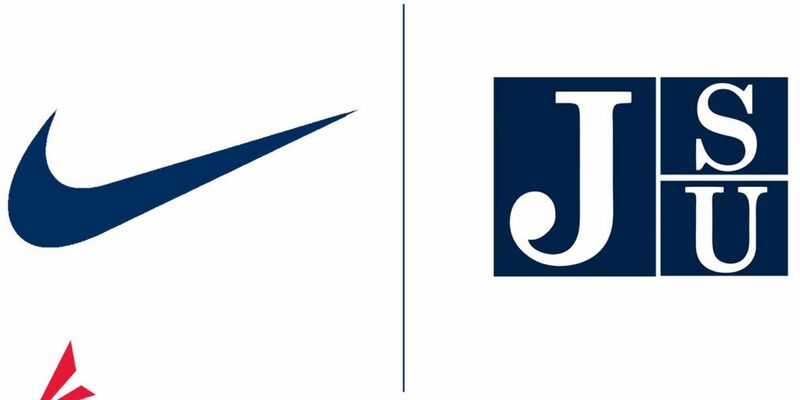 Jackson State avenged its regular-season sweep at the hands of Prairie View and rolled to a 75-63 double-overtime semi-final win. 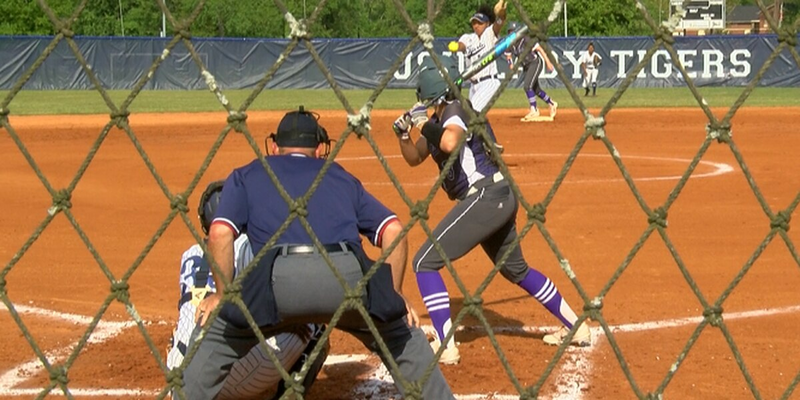 The Lady Tigers advance to the SWAC championship game for the first time since 2009. 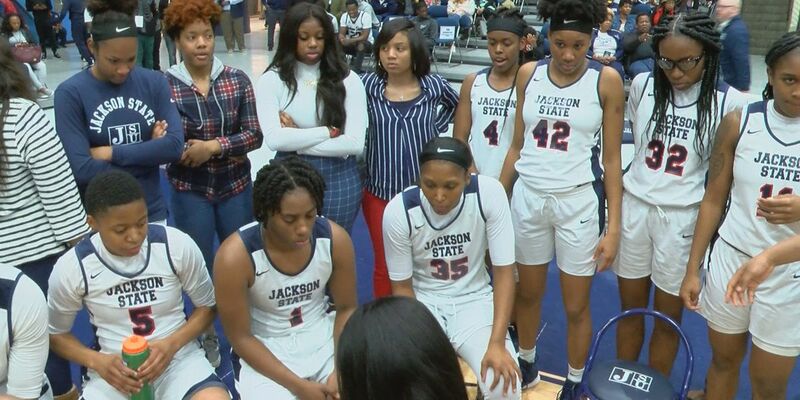 Senior Chelsea Causey scored 20 points and grabbed 17 rebounds, both game highs, as Jackson State rolled past Alcorn State 82-61 and the Lady Tigers secured the regular-season sweep over their rivals. 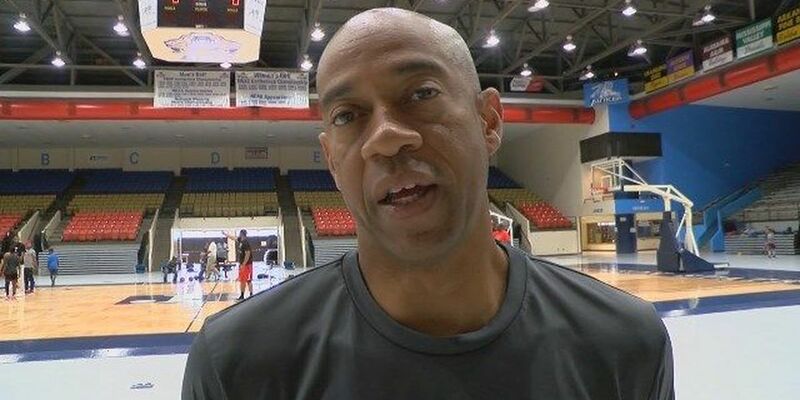 Jackson native on becoming SWAC Commissioner: "It's still a dream"
Senior Chris Howell posted 19 points and 10 boards and recorded a double-double en route to Jackson State’s 65-63 win over Grambling State Saturday night in Southwestern Athletic Conference play. 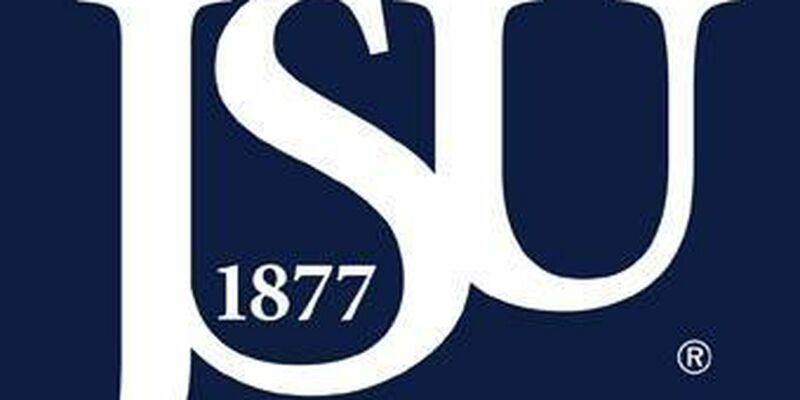 Senior Christina Ellis dropped a game-high 26 points on 10-of-19 shooting to propel Jackson State past Grambling State 77-74 Saturday afternoon in Southwestern Athletic Conference action. Senior Christina Ellis scored a team-high 13 points and Prairie View A&M defeated Jackson State 76-57 Saturday afternoon in Southwestern Athletic Conference action. Teaira McCowan has been named the SEC Player of the Week for the third time this season after averaging 20.0 points and 15.5 rebounds against Georgia and Auburn. 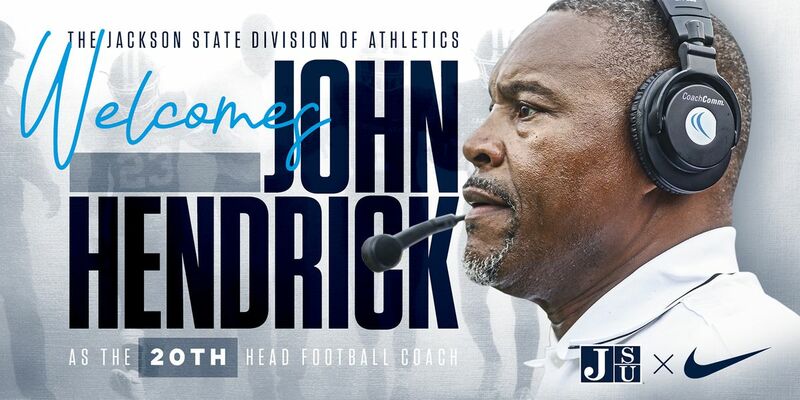 Jackson State University head football coach John Hendrick has announced several changes and promotions to his coaching staff for the 2019 season. 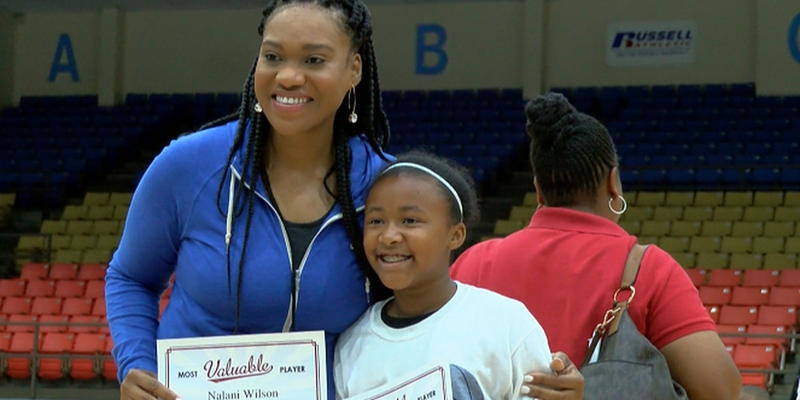 JSU was led by Marniesha Hamer on the court. 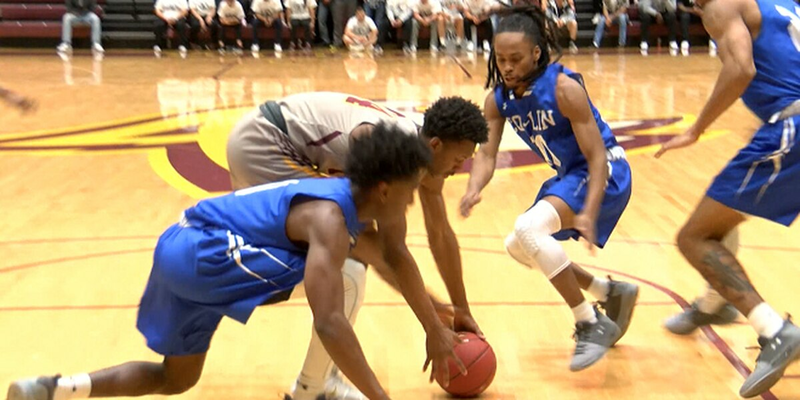 The junior scored 20 points and three assists against Alcorn St.
Maurice Howard scored 12 points and drained three-pointers from outside the arc quickly to stun the Tiger bench. 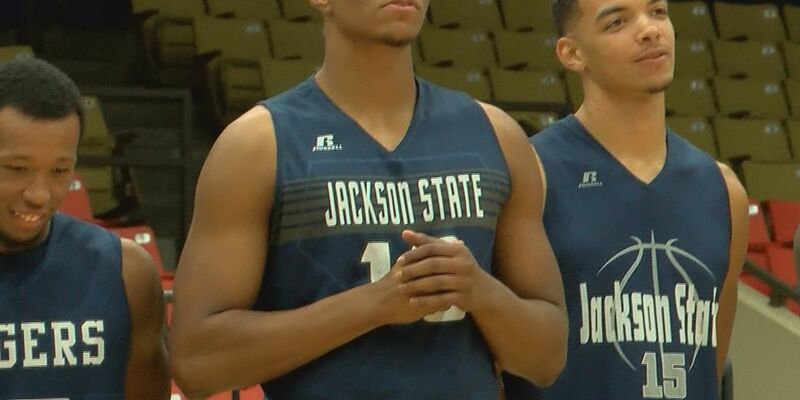 Senior Chris Howell scored four of his team-high 17 points in overtime as Jackson State defeated Alabama A&M 54-51. 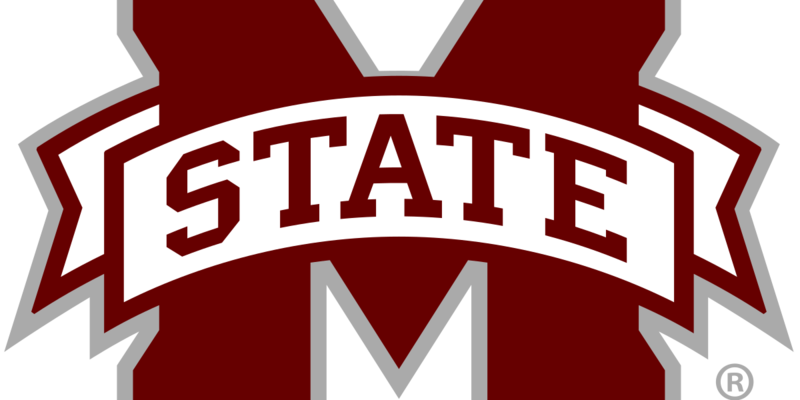 Junior Kaisah Lucky scored a game-high 20 points as Alabama A&M squeaked past Jackson State 58-55 Saturday afternoon in the SWAC opener for both programs. 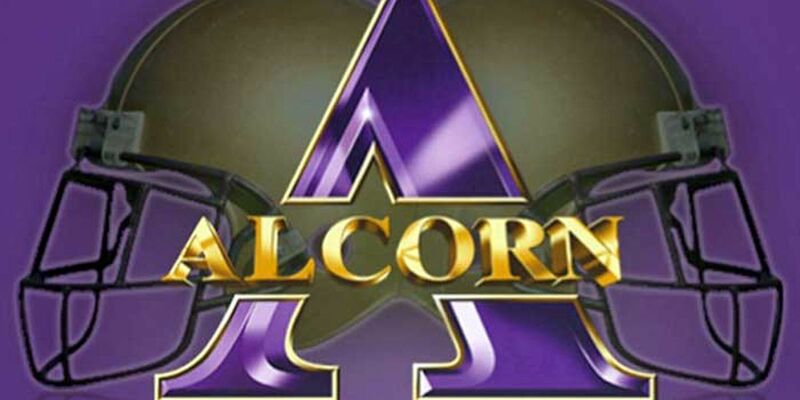 The SWAC Champions of Alcorn State are getting ready to face North Carolina A&T in the Celebration Bowl. 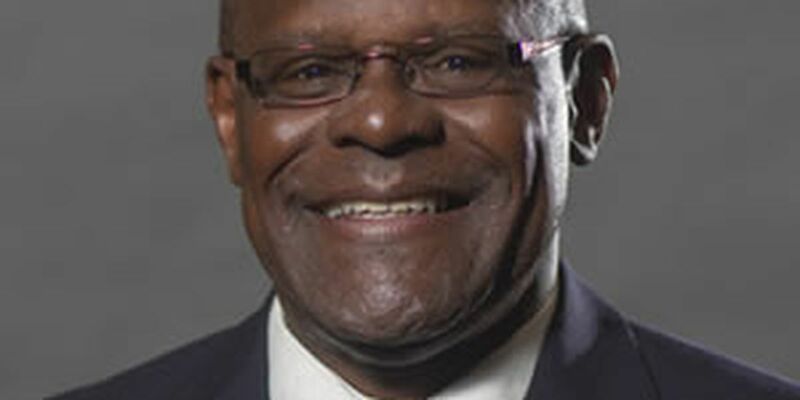 This is Coach Fred McNair’s second trip to the Celebration Bowl, but his first as head coach of the Braves. 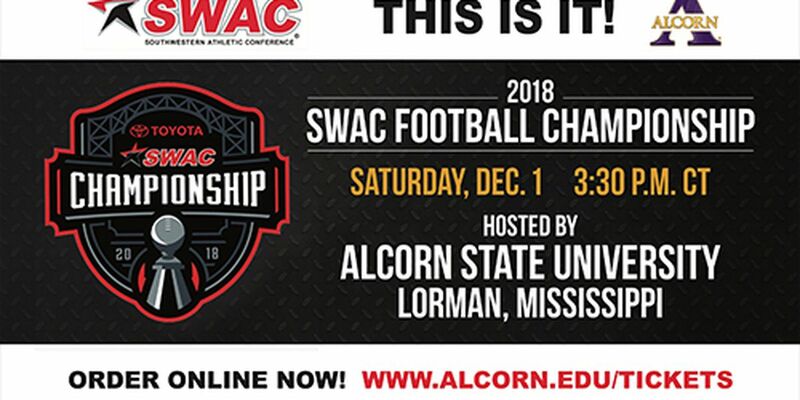 This is Alcorn State’s fourth straight season making it to the SWAC Championship game, but this is the first year the Braves have ever hosted the game. 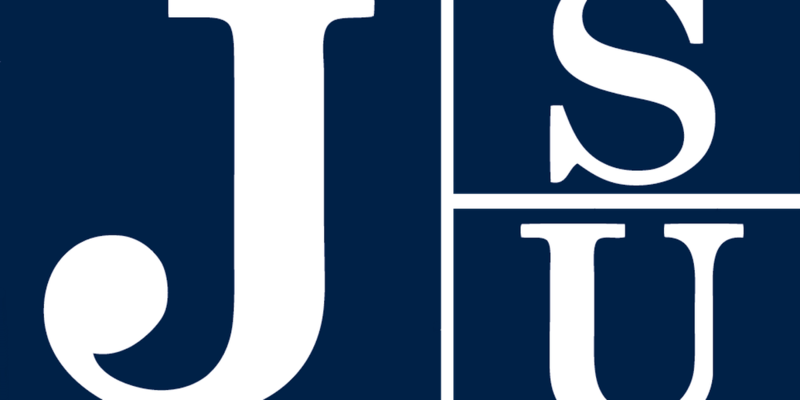 Southern head coach Dawson Odums held his weekly news conference Tuesday to preview the Jaguars big game against the Alcorn State Braves. 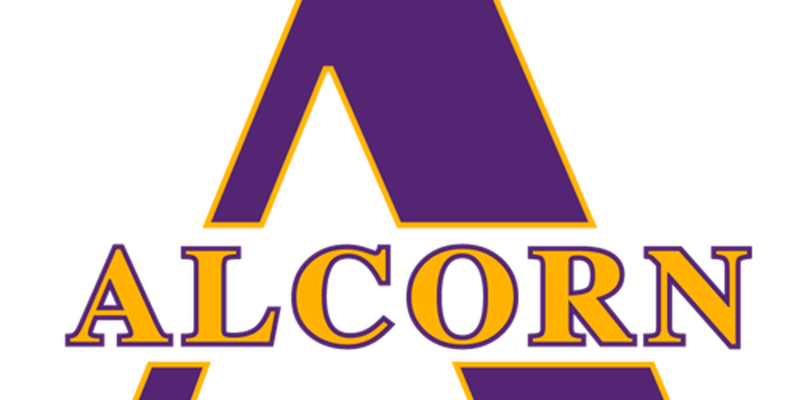 In preparation for the big game, Alcorn State released a statement. 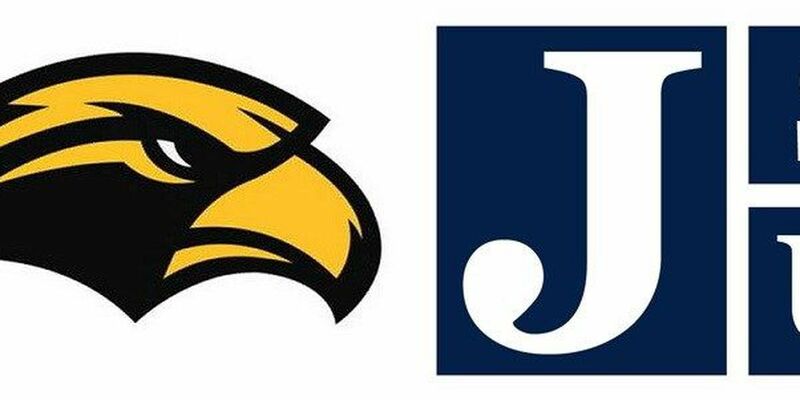 JSU’s Hendrick: ""It can’t get any better than that"
Southern Miss picked up its third consecutive win over Marshall (24-14 in 2016, 28-27 in 2017). 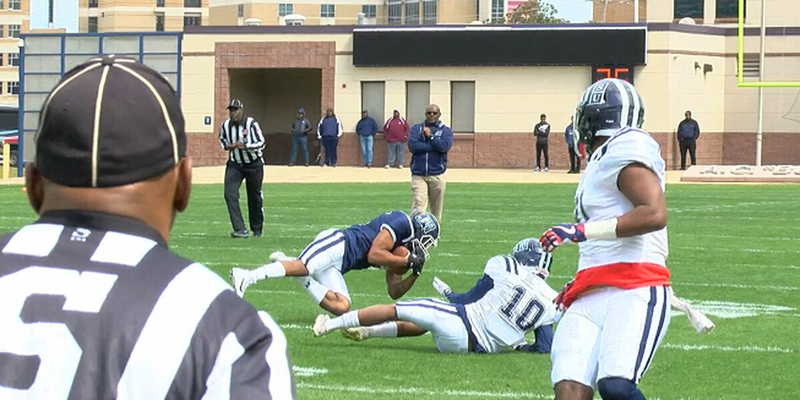 ckson State bounced back at home following a 41-7 loss at Southern and they did so under the guidance of Interim Head Coach John Hendrick. 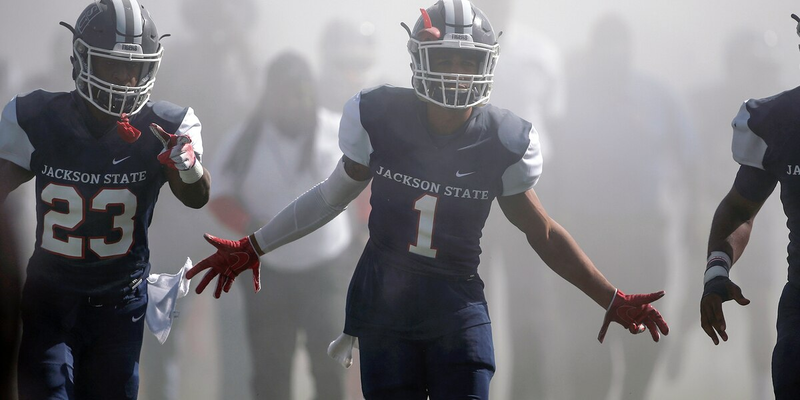 Ladarius Skelton threw for a touchdown and ran for a second and Southern got touchdowns from all three units as the Jaguars rolled over Jackson State, 41-7 in a Southwestern Athletic Conference contest Saturday night. 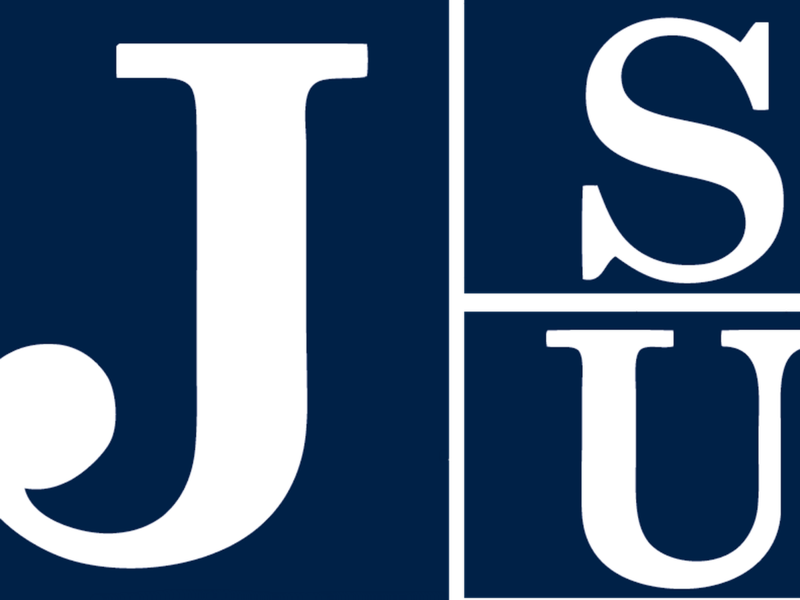 JSU introduced the men’s and women’s team to a crowd of students and alumni Sunday at their Hoop Madness. 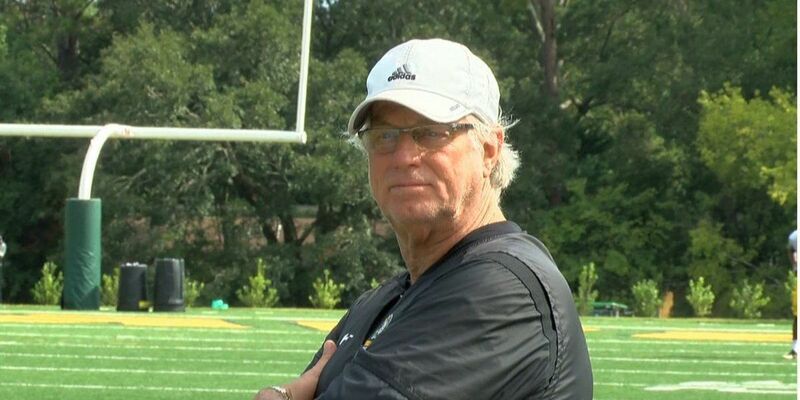 Jackson State Head Football Coach Tony Hughes announced Wednesday that JSU Offensive Coordinator Hal Mumme has resigned to pursue other professional opportunities. 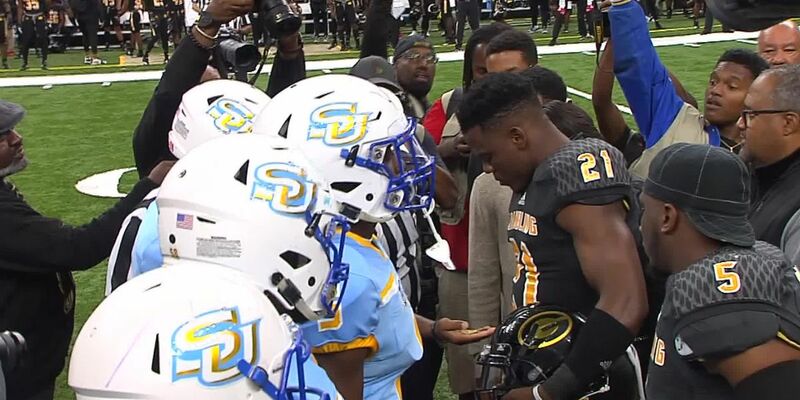 A sad day for Jaguar fans as Southern University falls to Alcorn State on homecoming night. 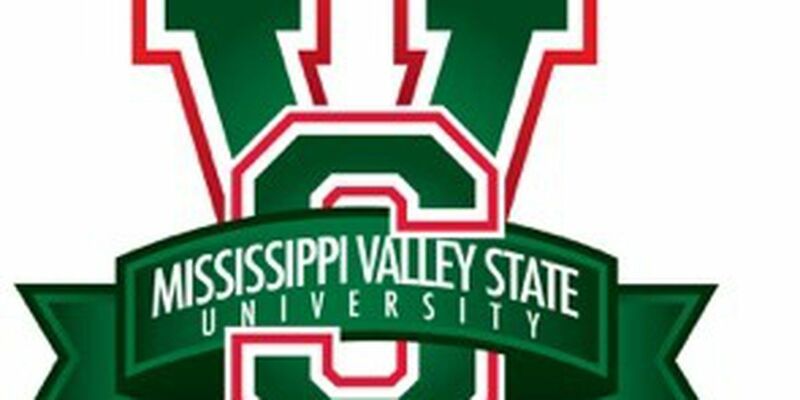 A 665-200 edge in total yards and 462-22 advantage in rushing resulted in a 56-20 victory for the Alcorn State University football program over Mississippi Valley State on Saturday at Rice-Totten Stadium. 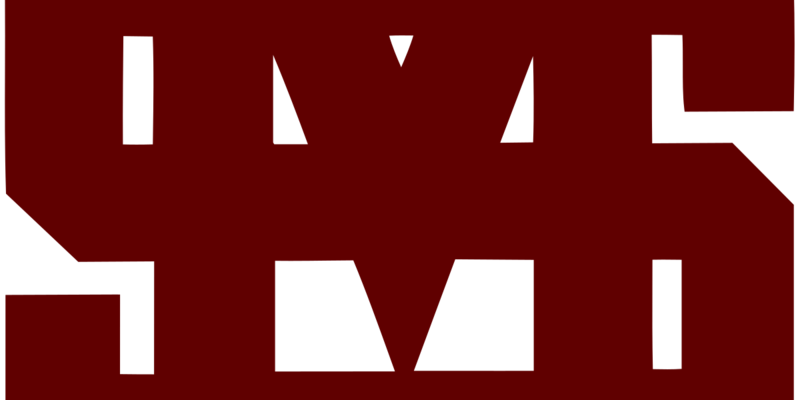 Senior placekicker Christian Jacquemin was named Southwestern Athletic Conference Specialist of the Week. 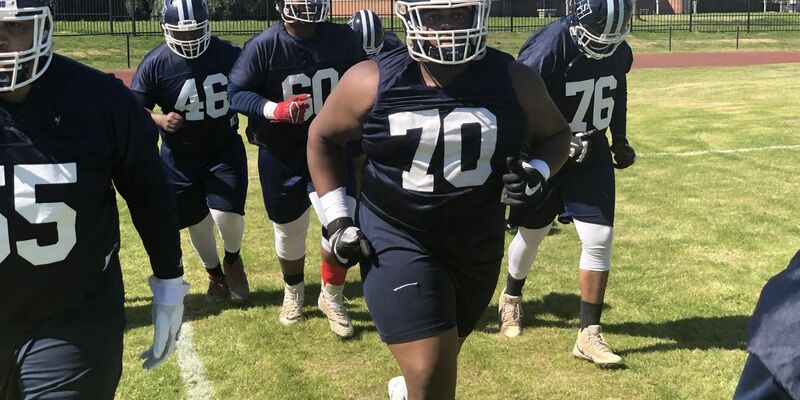 Attendees of this year’s Southern Heritage Classic in Memphis were disappointing when they learned the game was canceled over the weekend due to weather, but now Jackson State University is hoping to make some good out of the situation. 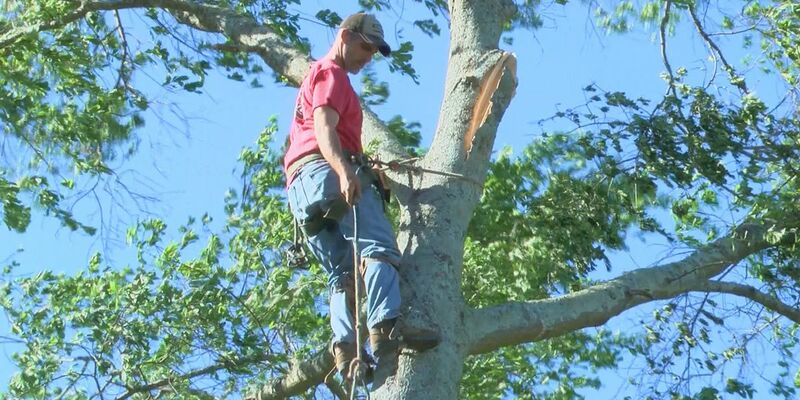 Thousands of football fans flocked to Memphis for the 29th Southern Heritage Classic. Noah Johnson headlines the returning Brave starters, along with PJ Simmons and Corey McCullough to name a few. 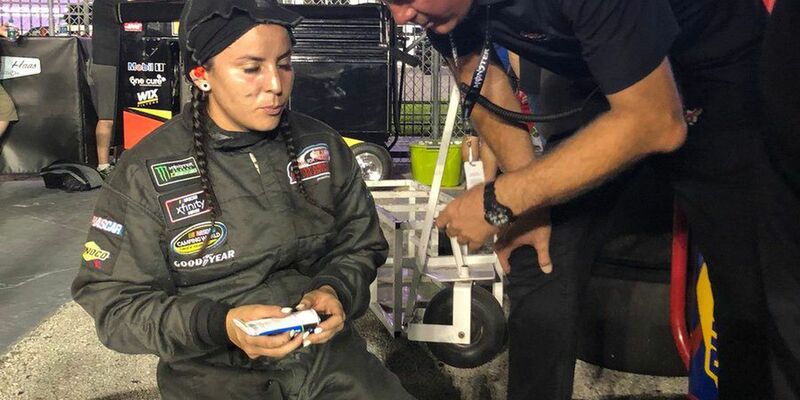 O'Leary and Brehanna Daniels are the first women to perform over-the-wall pit crew duties for the same NASCAR team. Breanna changed tires for the #51 car at Daytona. 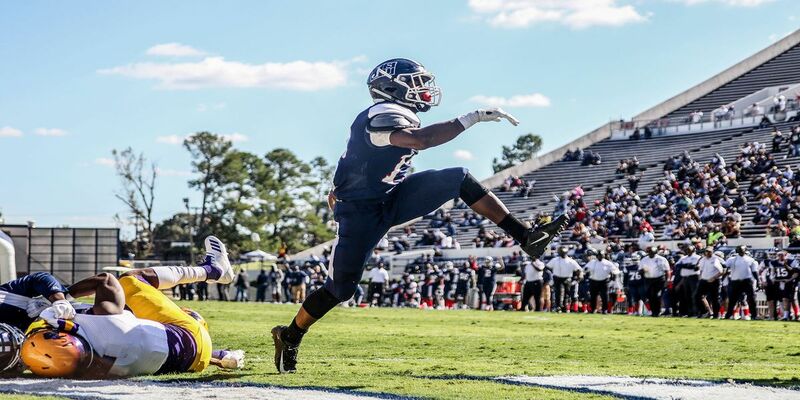 Alcorn State RB P.J. 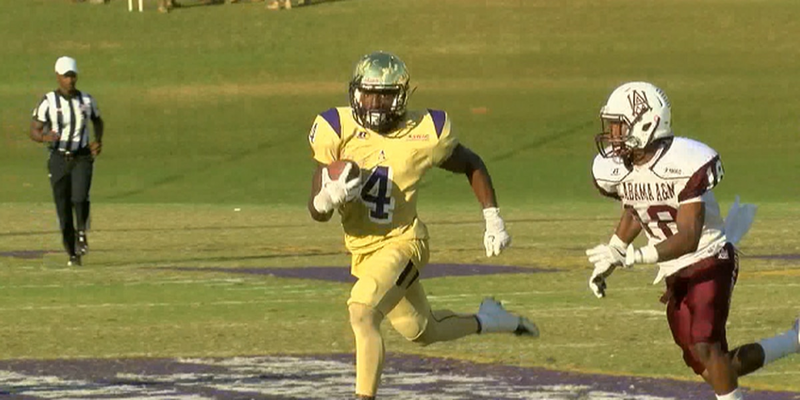 Simmons was named the SWAC Preseason Offensive Player of the Year. 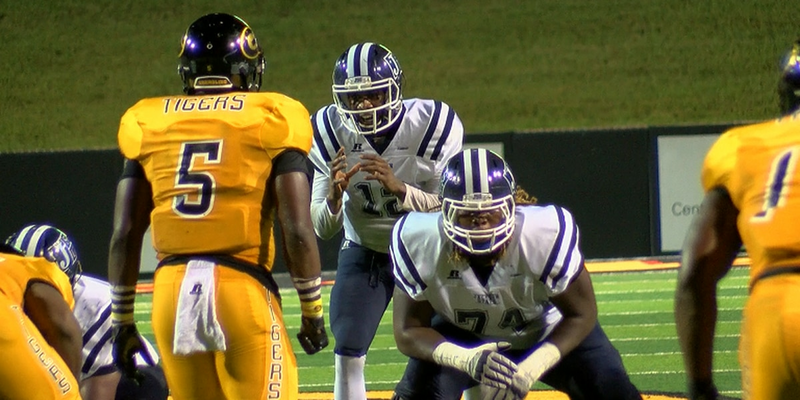 Vicksburg native & Grambling LB De'Arius Christmas was named the SWAC Preseason Defensive Player of the Year. 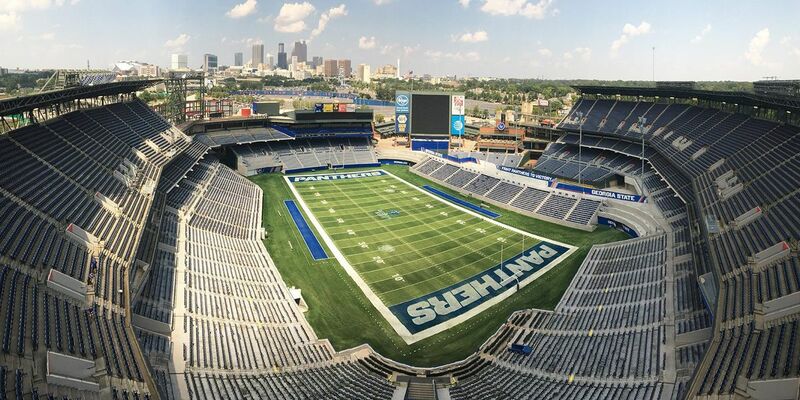 With the agreement, the 2018 Toyota SWAC Football Championship returns home to Legion Field, and the Bill Harris Arena – located adjacent to the Birmingham Crossplex -- will host the 2019 SWAC Men's and Women's Basketball Tournament. Floyd averaged 16.9 points and 3.8 assists per game in 2017-18 while shooting 51.1 percent from the field, 44.4 percent from long-range and 79.8 percent from the free throw line. 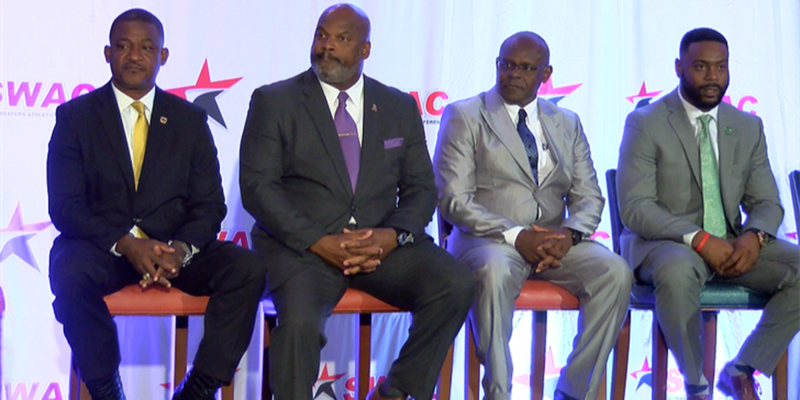 For the fourth year in a row the Jackson State University Division of Athletics was honored by the Football Championship Subdivision Athletics Directors Association (FCS ADA) at the 2018 NACDA Convention at the Gaylord National Resort and Convention Center in Washington, D.C.
Montgomery has had head coaching jobs at UAPB and Alcorn State. 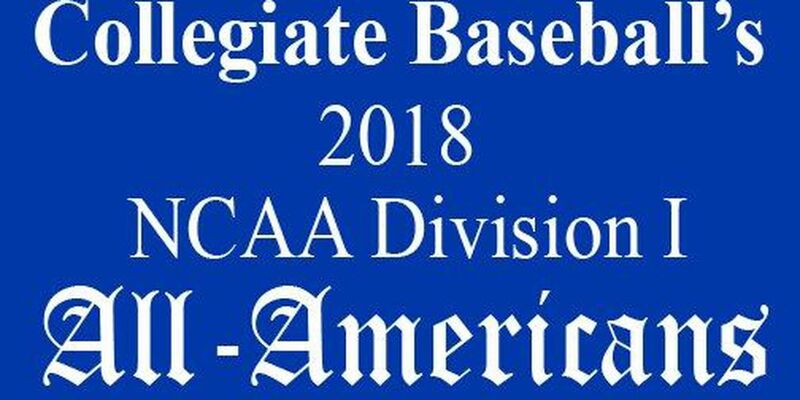 USA Today released a report Thursday detailing 2016-17 revenues & expenses & revenues of all 230 Division 1 teams. Coach talked about his squad, the offseason, and more at his basketball camp. 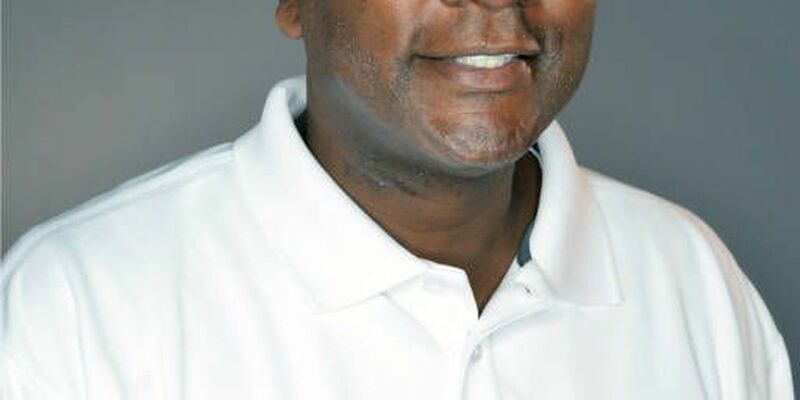 Longtime Southern assistant Carlos Funchess will be introduced as the next women's basketball coach during a press conference on Thursday. 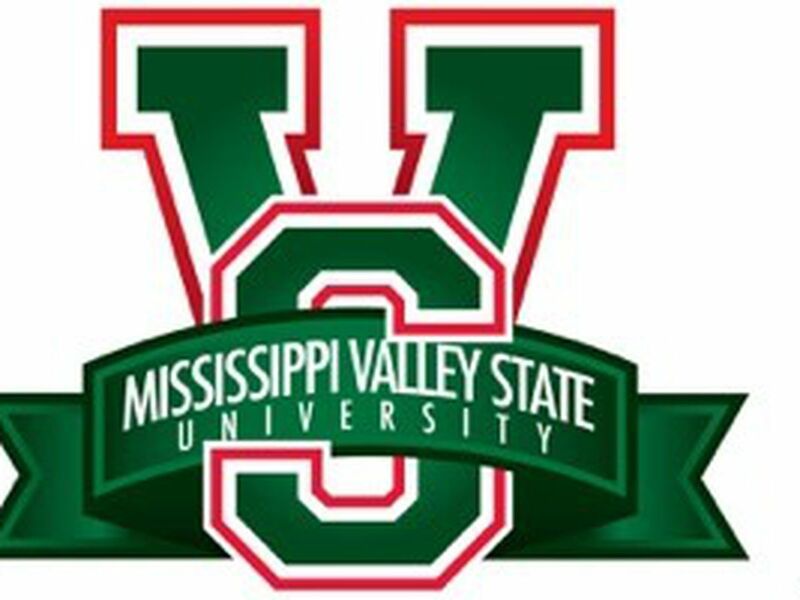 Homecoming and the Soul Bowl will have 2:00pm kickoffs. 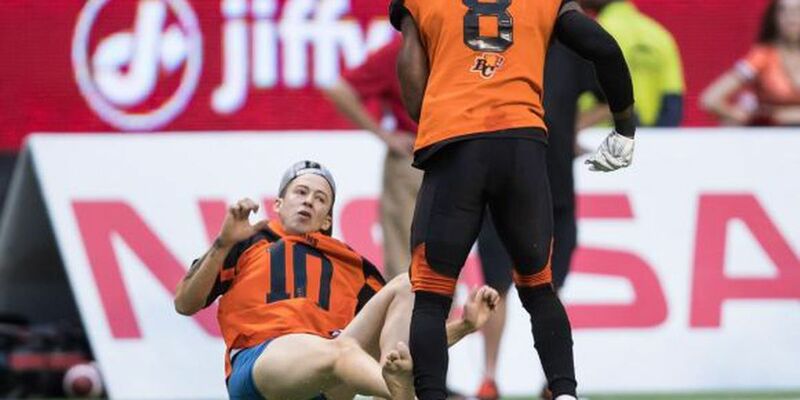 The Jackson native had 4 tackles Saturday night for the BC Lions, but one hit between whistles is the talk of the Canadian Football League. 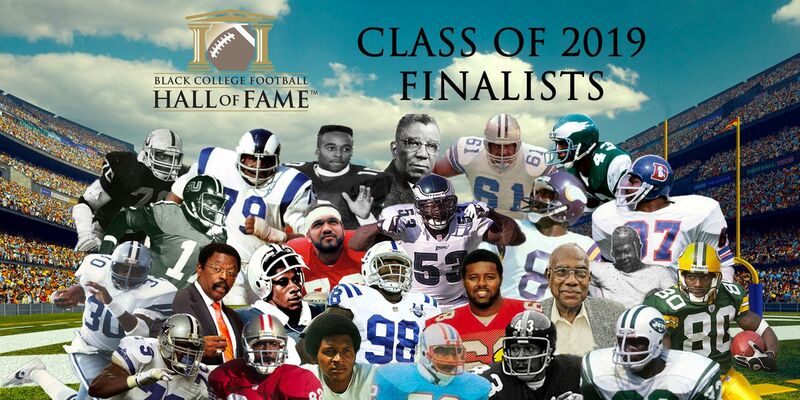 The event is set for Friday, July 13 at the recently refurbished Birmingham-Marriott Hotel in Birmingham. 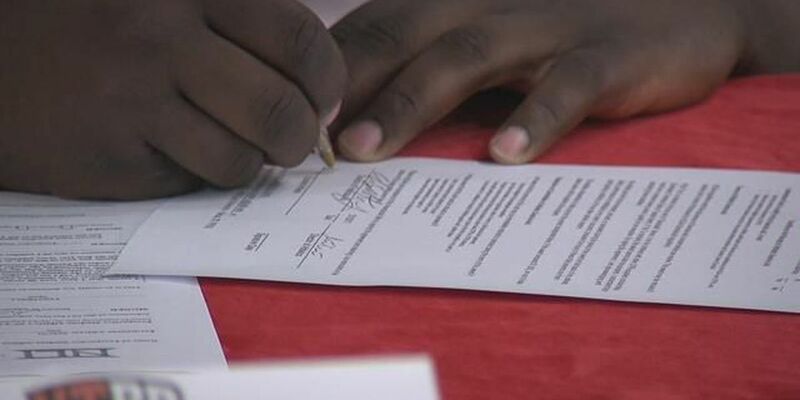 Camp season continues around The Sip. 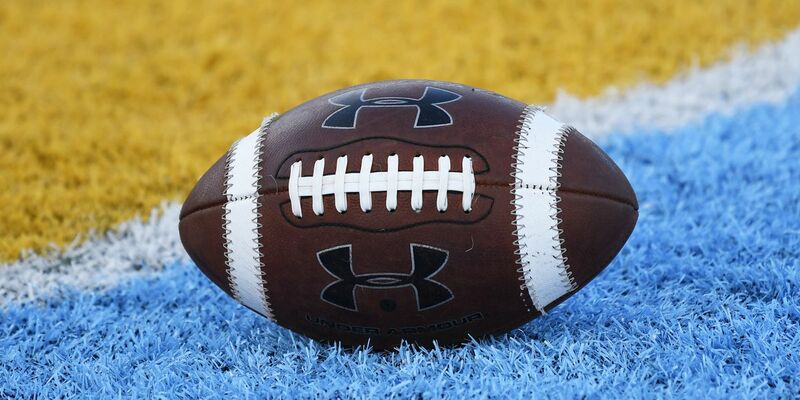 The Golden Eagles will host the Tigers September 1st in Hattiesburg. 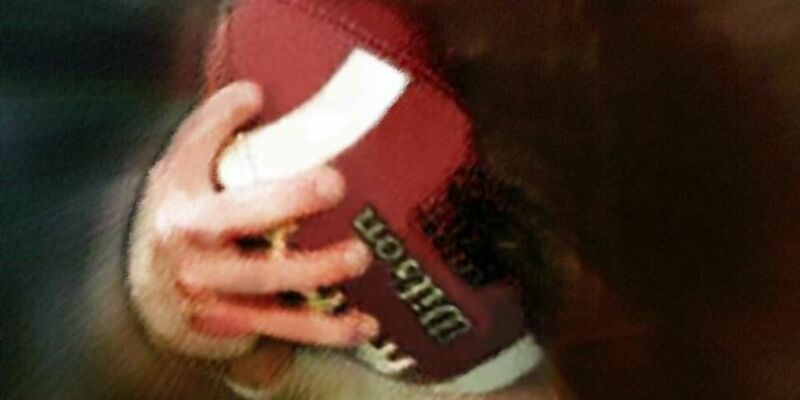 Kickoff is at 6:00pm. 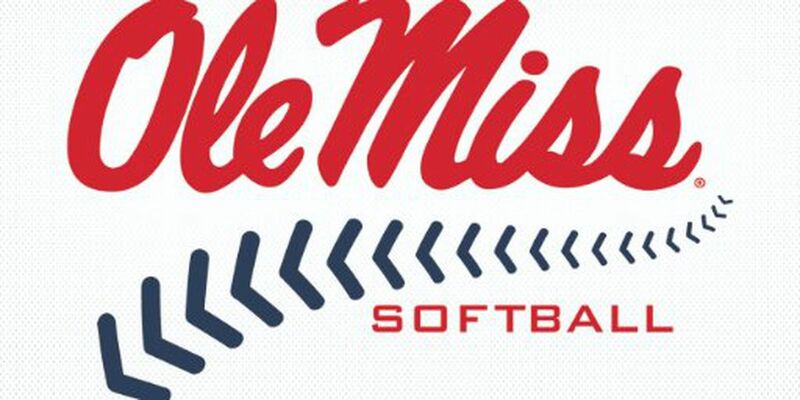 Mississippi State, Ole Miss, Southern Miss, and Jackson State are represented on this year's squad.